Get the latest listings and updates. Join our newsletter today. 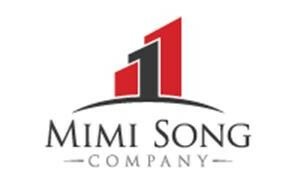 Mimi Song Company is pleased to announce the closing of a total of 255 acres of land – including 50 recorded final mapped lots. We co-brokered the deal with Randy Coe of Land Advisors. 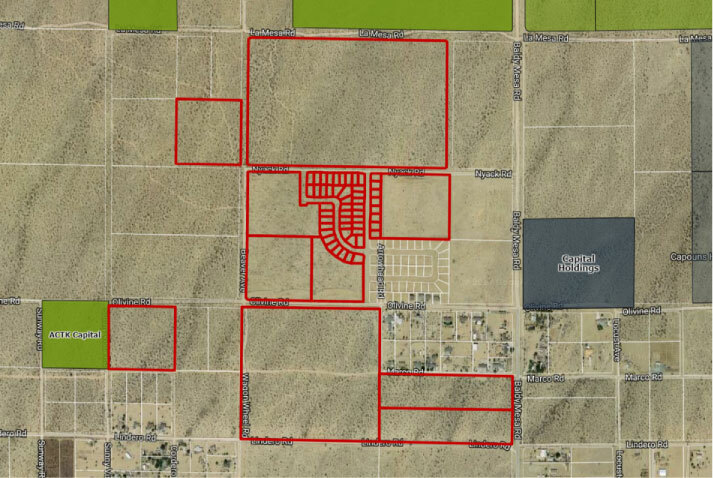 The land is located in West Victorville, where we’ve recently closed a few other deals including a 40 acre property and a 69.5 acre property. While interest in the Victor Valley market has ticked up in recent months, overall the market is still short on liquidity. In fact the lack of ready cash means that opportunistic buyers can still find deals at 2003-level prices. Considering that builder activity is increasing, it’s hard to see those rare low priced opportunities persisting. For additional opportunities in the market contact John Reeder at 909-989-8590, or email to reeder@mimisongcompany.com.